Yassi also revealed that she writes poems. Is there anything that the Ang Probinsyano star can’t do? 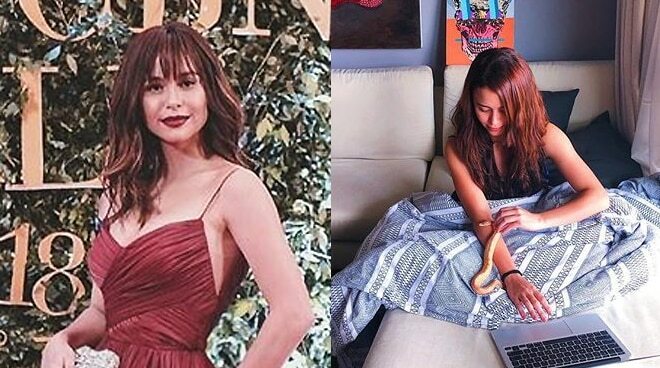 After dancing and acting, Yassi Pressman has decided to explore another creative side of her through writing—an endeavor that resulted to the creation of her new book to come in 2019. Yassi, it appears, is also set to launch her own blog soon.